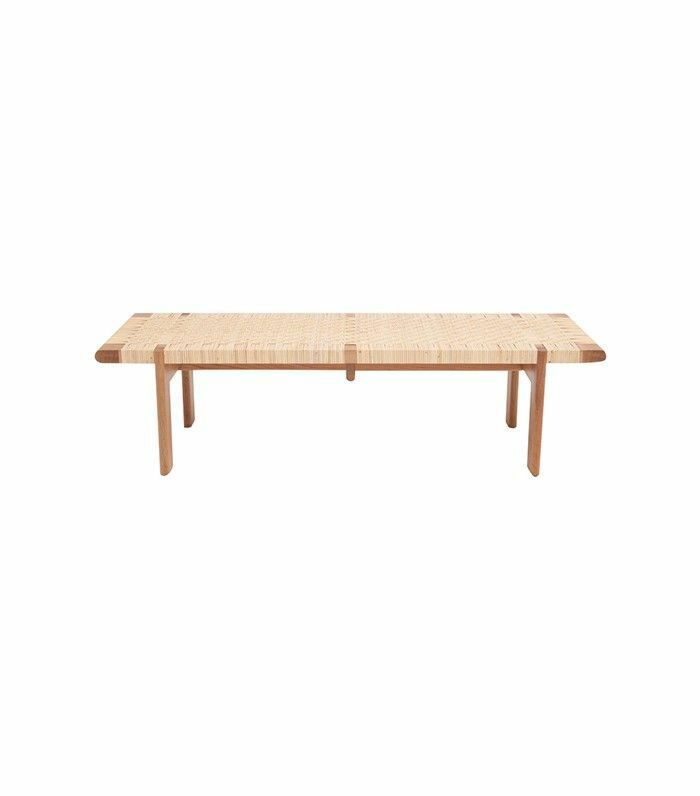 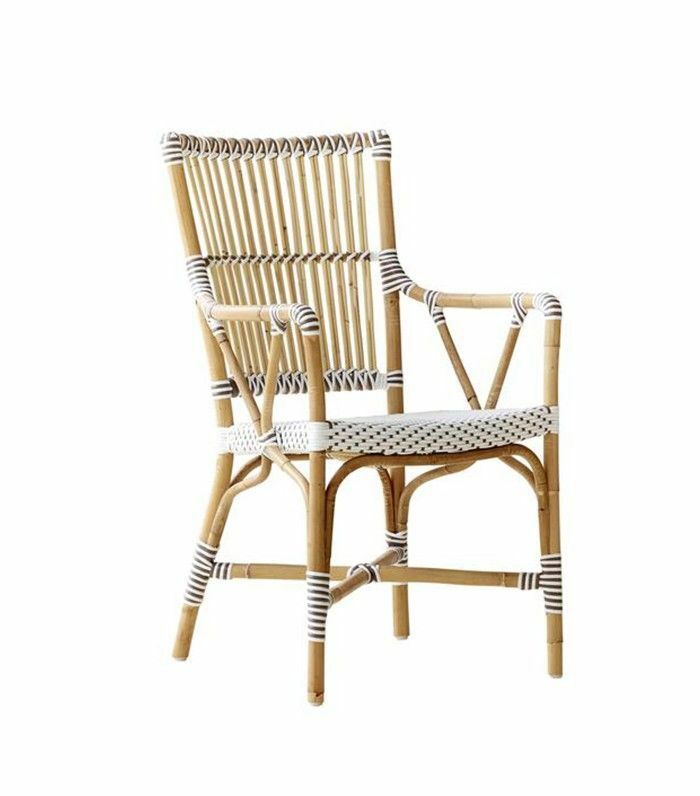 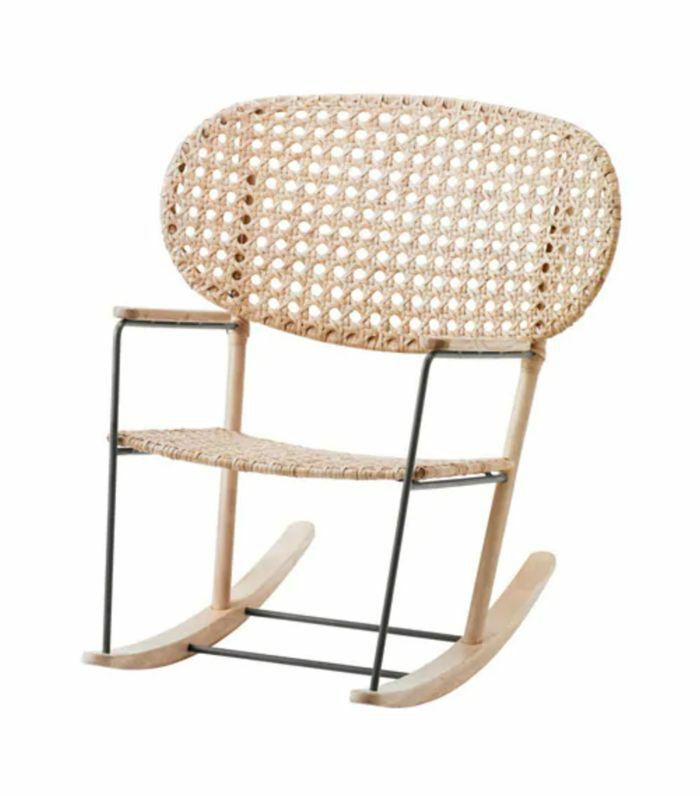 It’s easy to associate rattan furniture with your grandparents’ dusty old porch set. 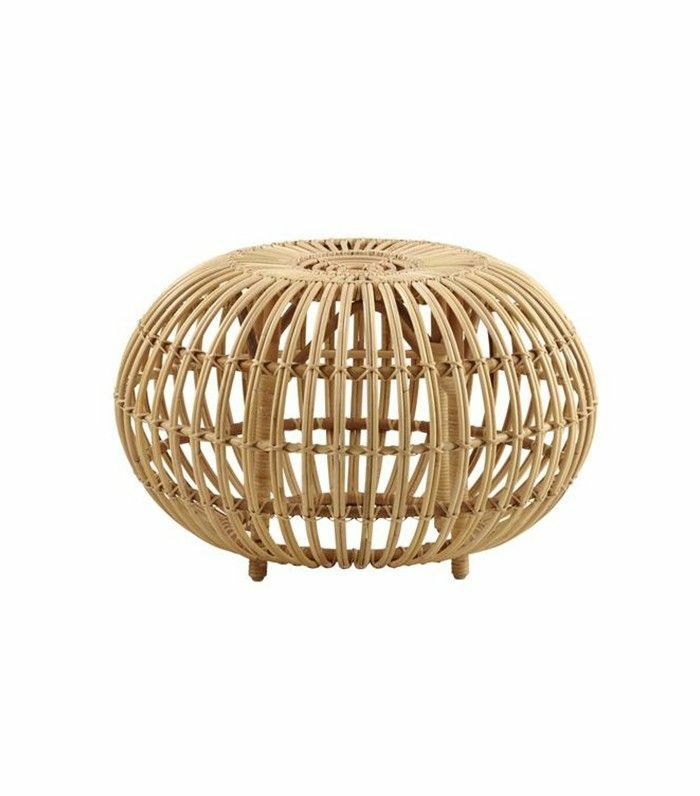 Just picture a wicker living room set complete with curly-wurly shapes and floral cushions. 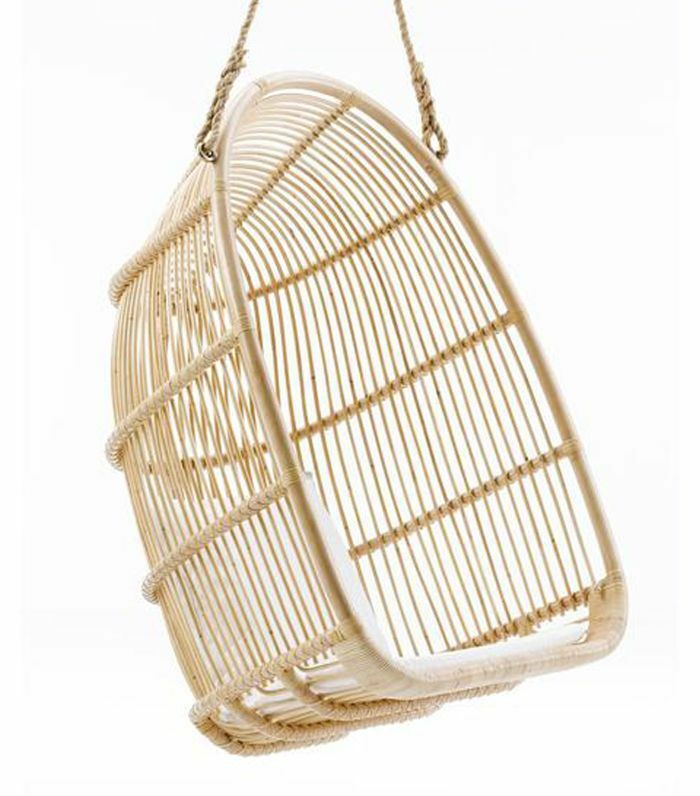 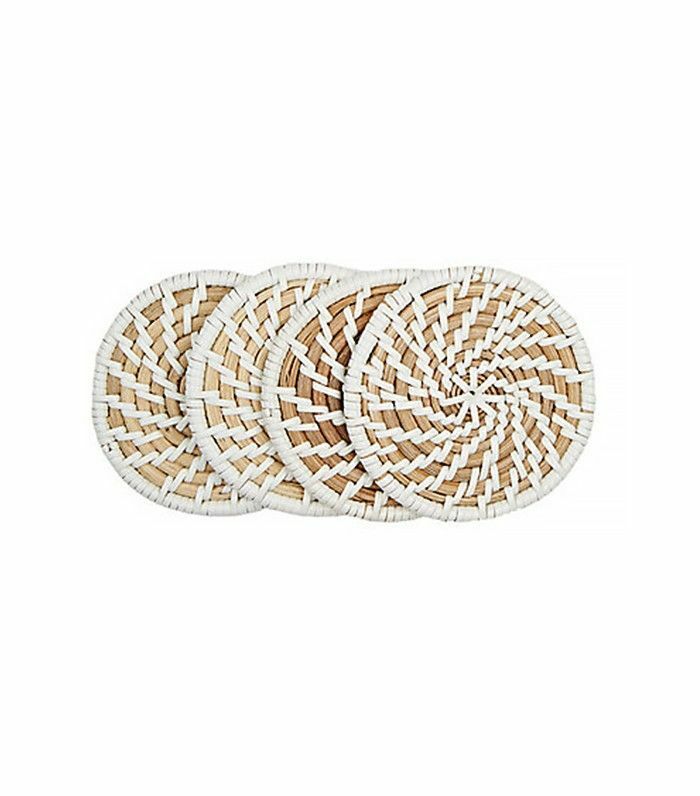 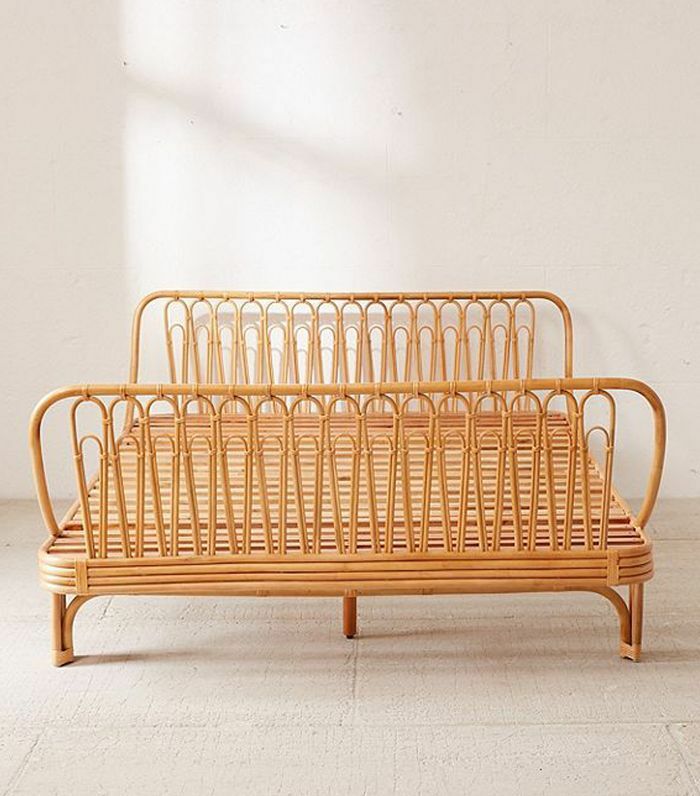 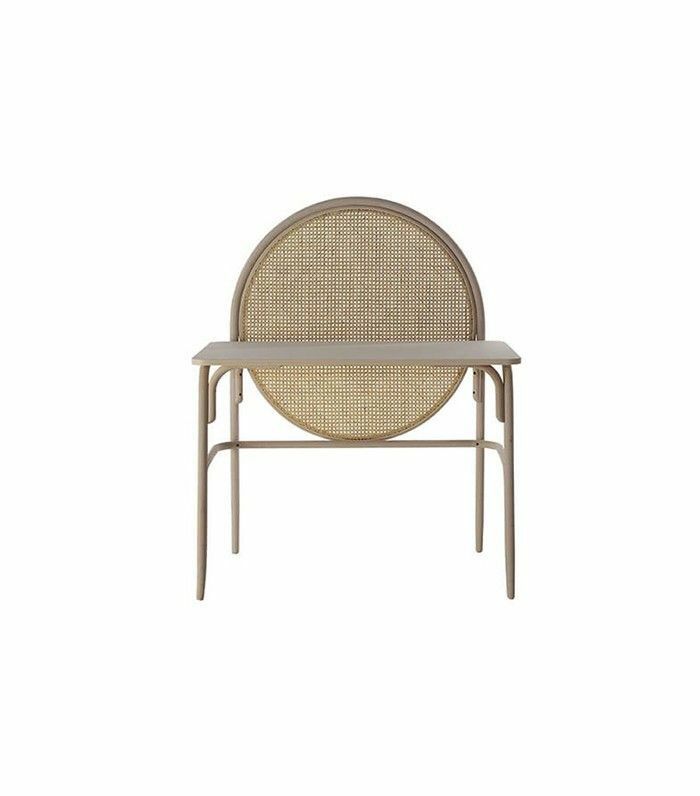 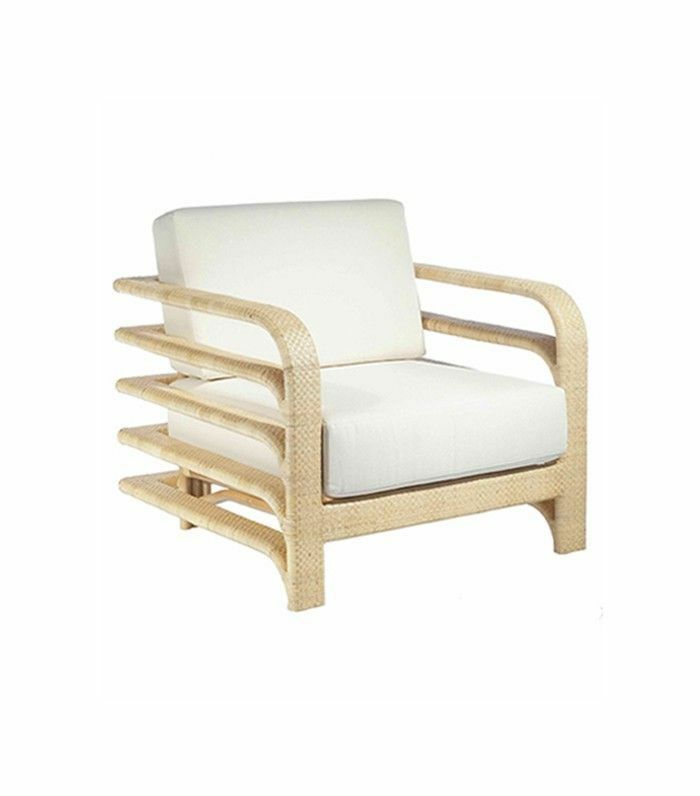 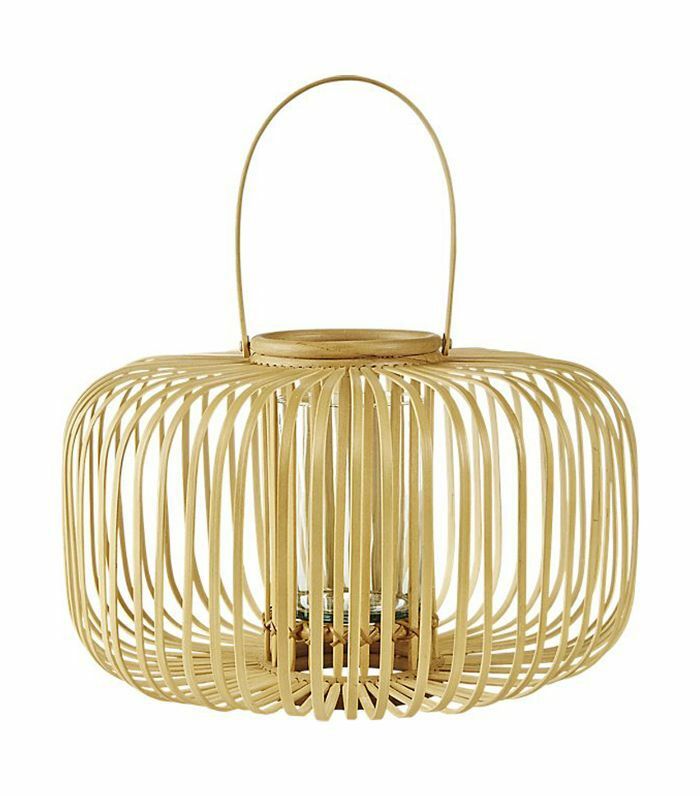 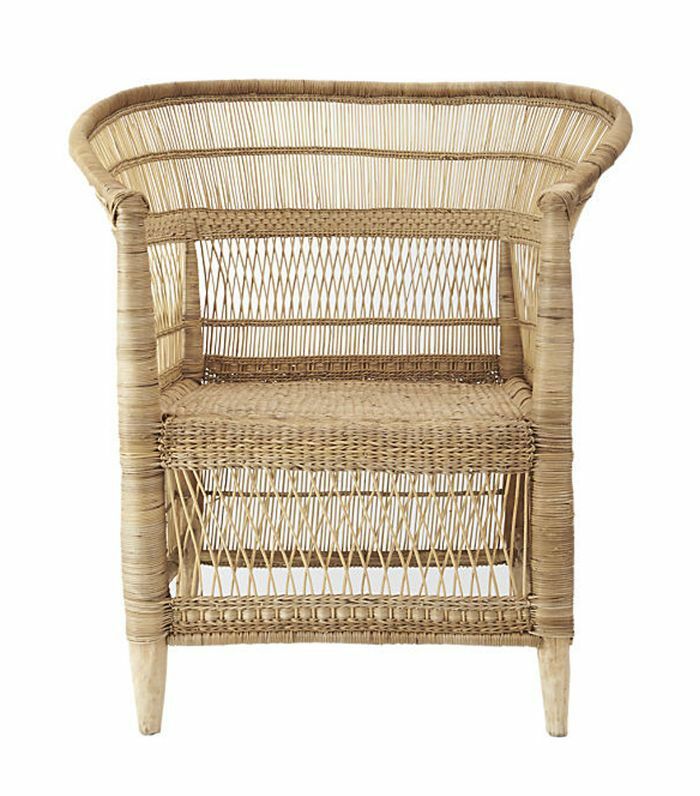 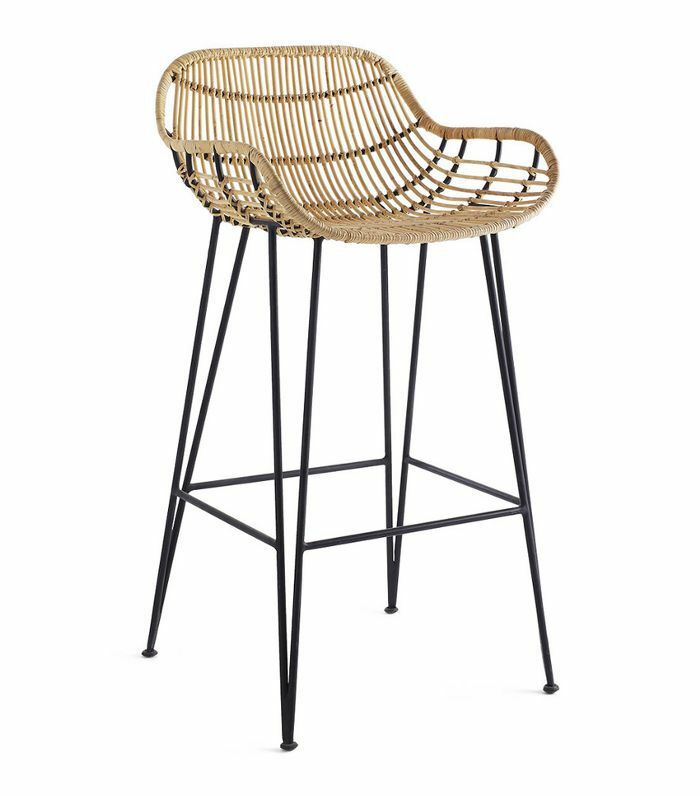 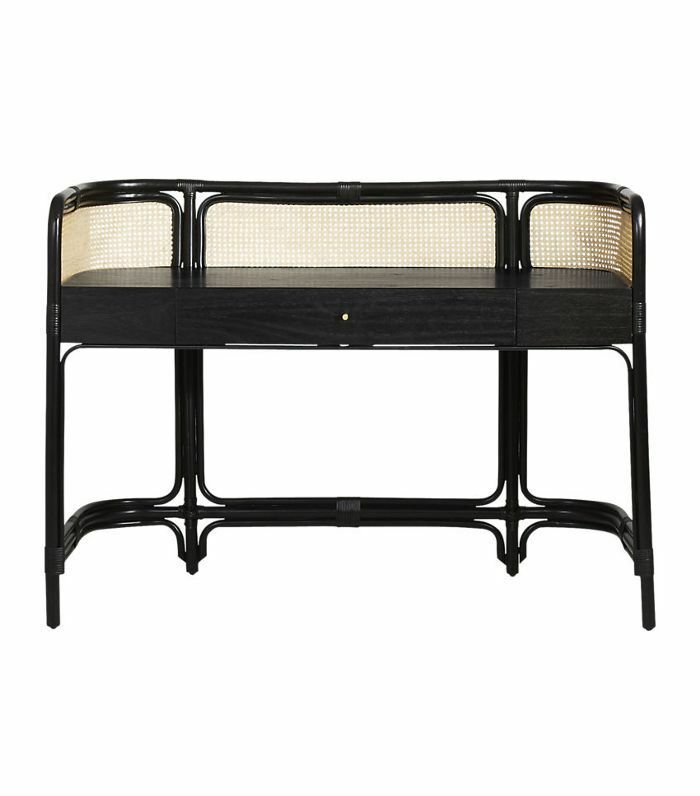 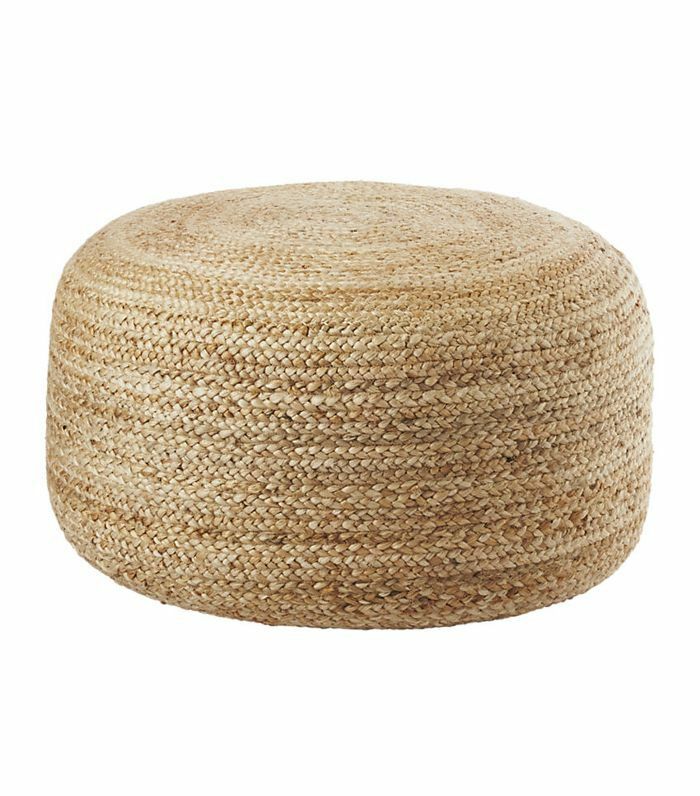 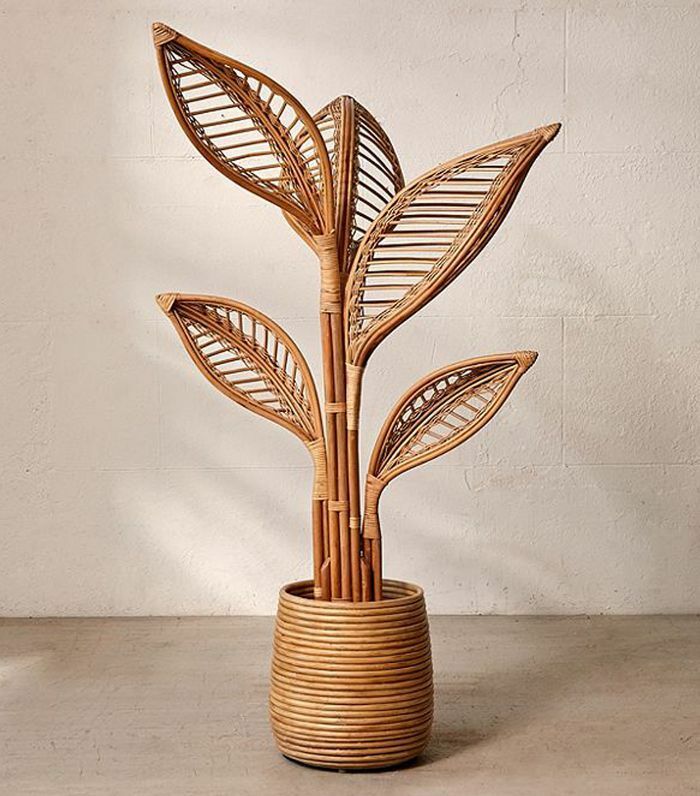 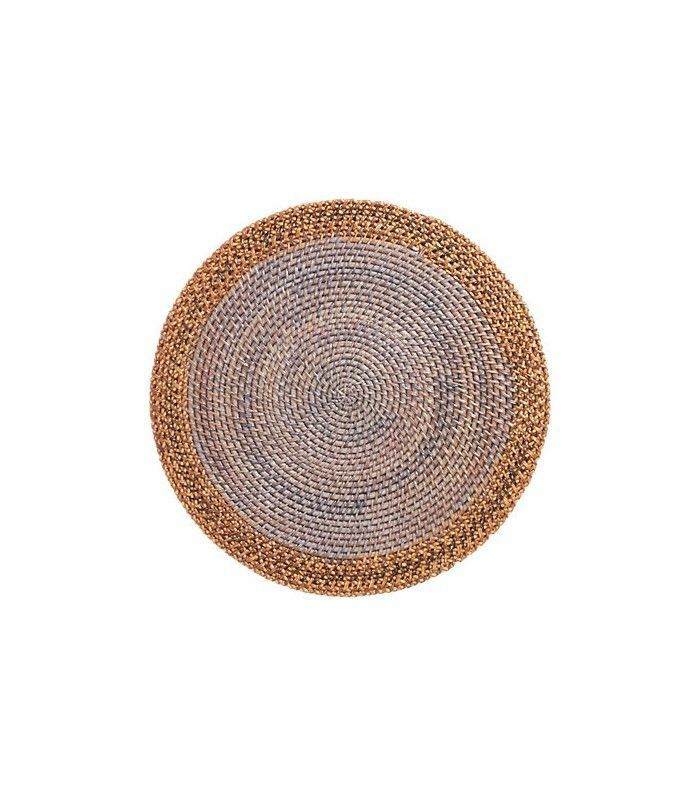 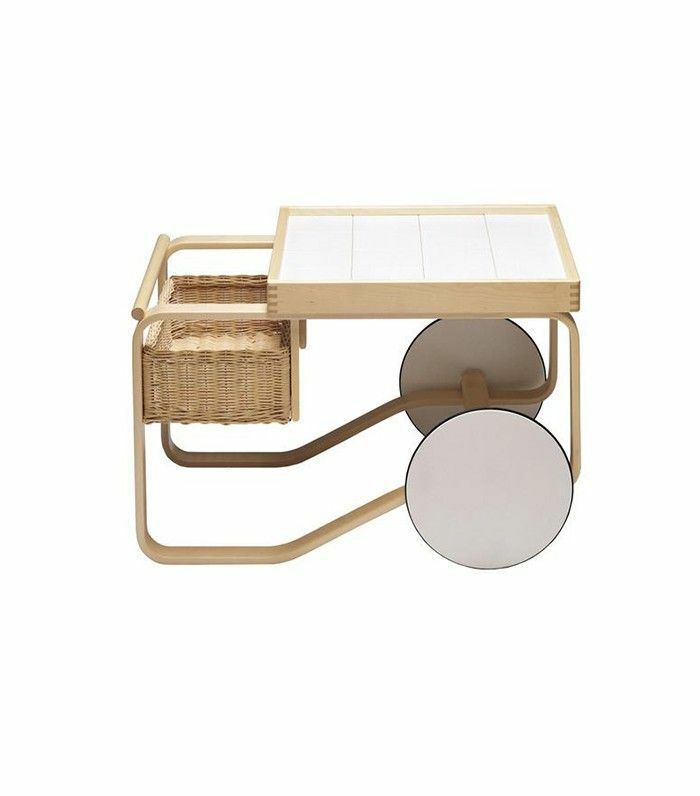 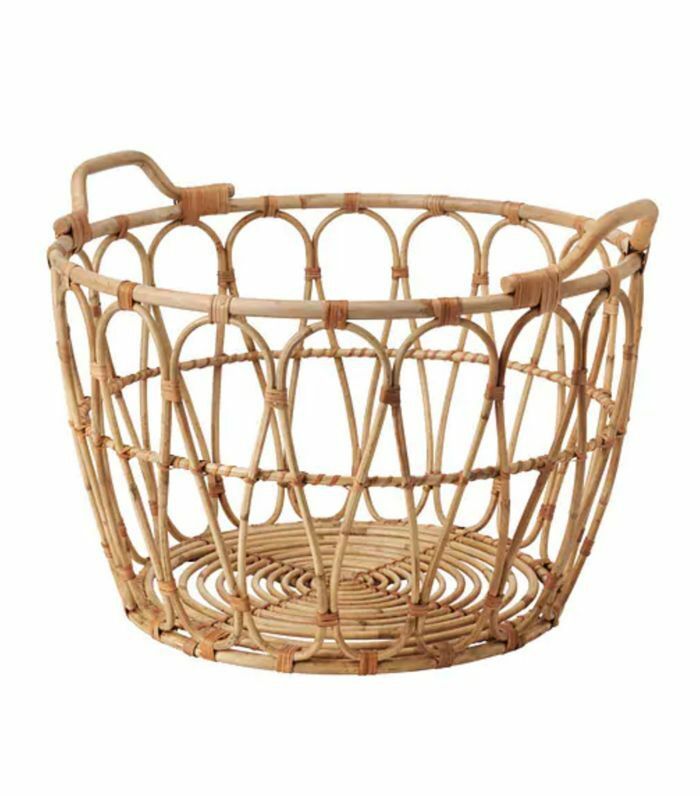 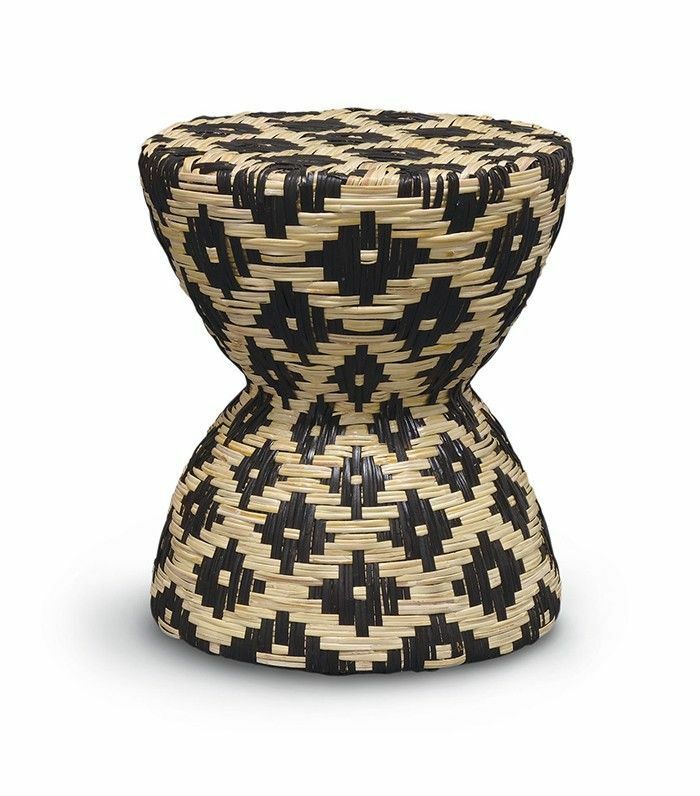 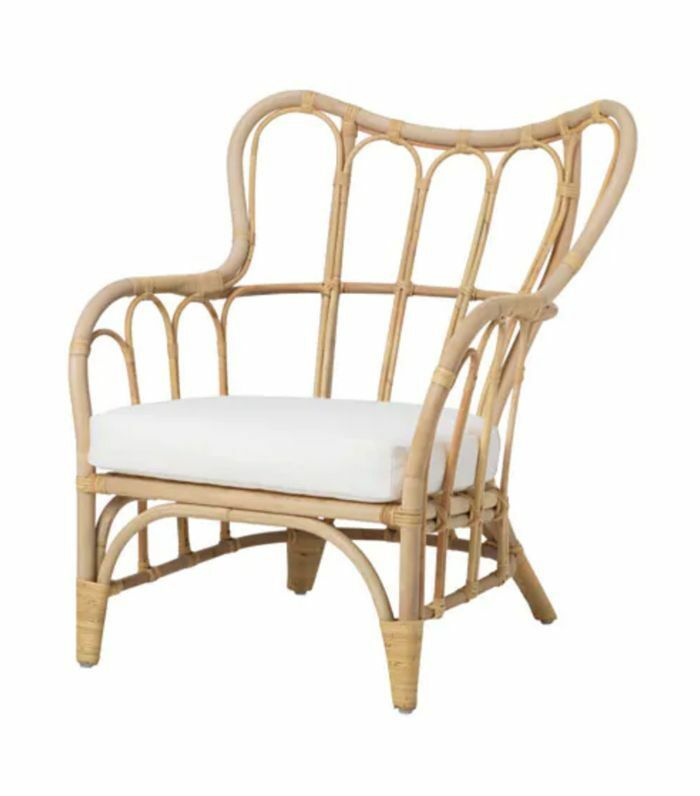 But rattan isn’t only destined for the flea markets and garage sales of the décor world. 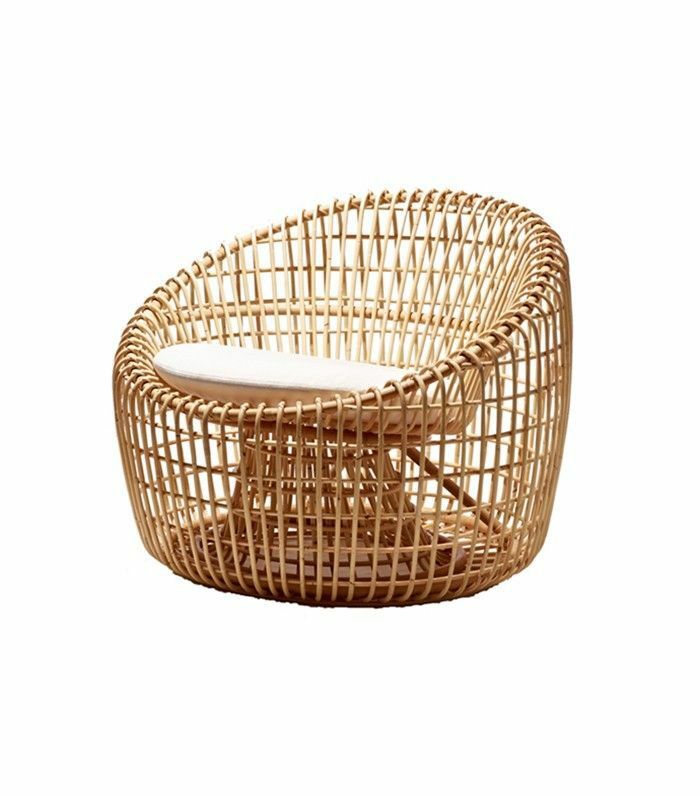 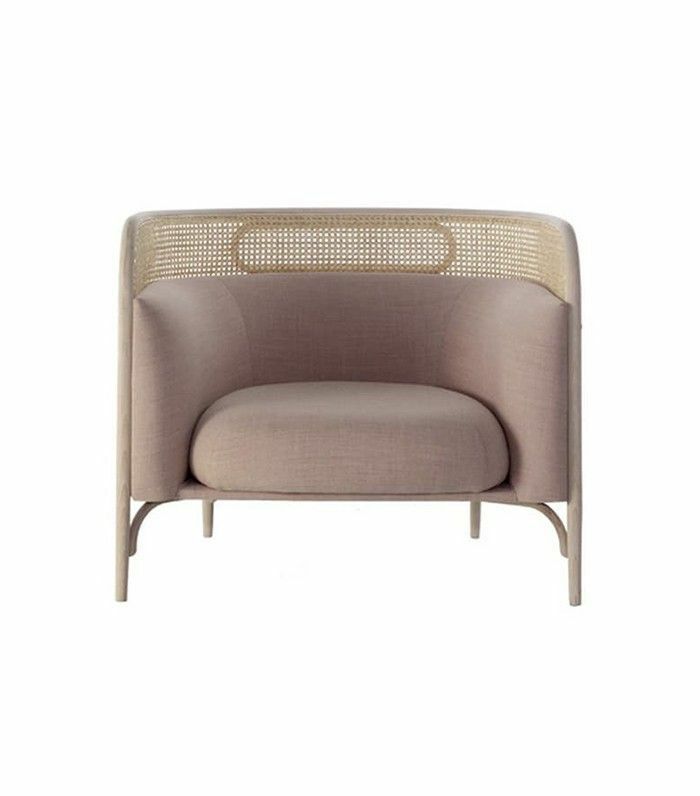 While it was traditionally used in summer homes, screened porches, and verandas, the new rattan can just as easily find a sleek and modern spot in our city homes.